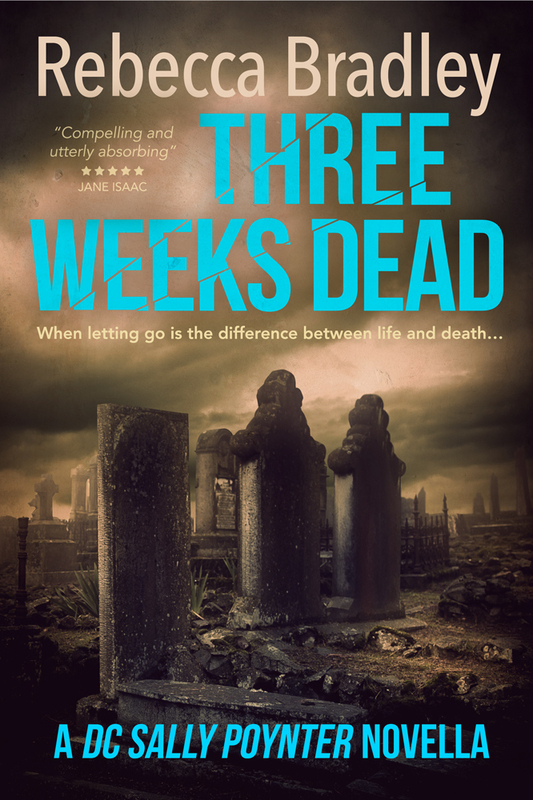 BritCrime – The FREE Festival For Readers! Last year I was part of a group of crime authors who came together to host a FREE online festival for readers, to make it possible to attend, whatever their financial or geographical circumstances. BritCrime. We held the festival on Facebook and it was a huge success. Everyone had a ball. Well, this year we’re back and we’re bigger and better than before! This year, you get to see us in person, on panels… but still not move from the comfort of your home or have to send a penny payment. Because the bulk of the festival is to be held on Twitter’s video app, Blab. <- Click the link to find out more about Blab if you don’t yet know it. It’s a great app which BritCrime authors have already utilised this year to do random chats for readers. It’s easy to use. Just make sure you’ve signed up before the events start. There will also be some written posts from authors who are not available this coming weekend. Yes, you heard it right, this coming weekend! And to make it a little bit more special, because we love our readers, we have created (or rather the wonderful, genius Helen Smith who organises us all, has created) a treasure hunt where you can win a bundle of books, including the audiobooks of Shallow Waters AND Made to be Broken. This is the important bit. If you want to attend. You need to be HERE! I look forward to seeing you. 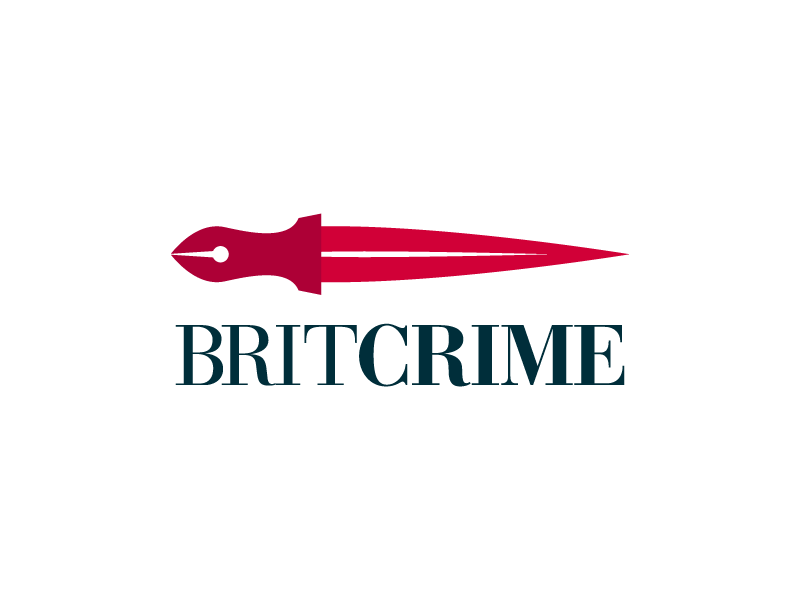 Click on the one of the BritCrime links in the post to be taken to the page and THIS is the Facebook page where you can leave advanced questions for any of the authors taking part. That’s a clever idea. Opens it up for those not on Facebook. (Like me.) Will any of the video be recorded for later viewing? 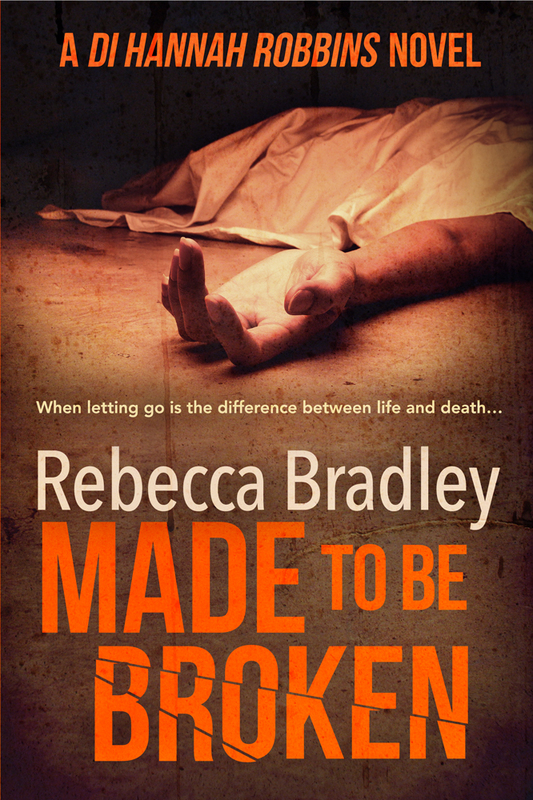 It’s very good to hear that BritCrime is coming back, Rebecca! It sounds as though it’s going to be a fabulous time. Thanks for sharing the good news.